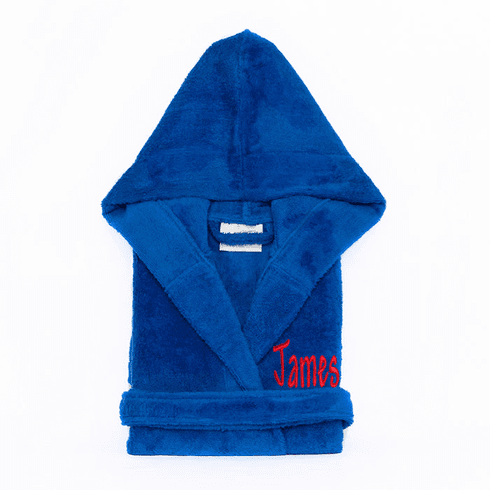 Personalized Hooded Terry Cloth Children’s Robe Royal Blue Hooded Terry Cloth Children’s Robes have been woven using 100% Top Quality Natural Cotton. Luxury hotel quality Children’s Robes are made of terrycloth inside and out. 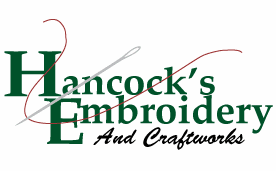 These bathrobes are designed for maximum durability and are incredibly soft. This natural cotton is fluffy, comfortable, and sustainable. It is also hypoallergenic.